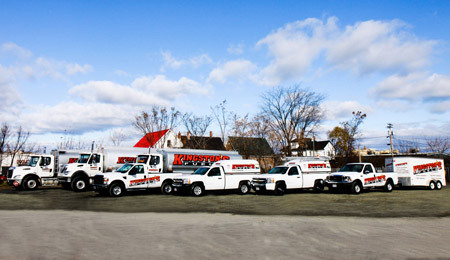 Welcome to Kingston’s Home Heating! We do not just sell fuel oil, we specialize in home comfort by providing the security and benefit of emergency service, automatic fuel delivery, home consultations, equipment installations and convenient financing and payment options. You are only one phone call or mouse click away from one of the best values available in Atlantic Canada. Please contact us today to begin benefiting from the Kingston’s way.